Since Antiquity, styrax resin has been used in perfumes, certain types of incense, and medicines. Styrax resin from southern Arabian species was burned during frankincense (Boswellia resin) harvesting; it was said to drive away snakes. 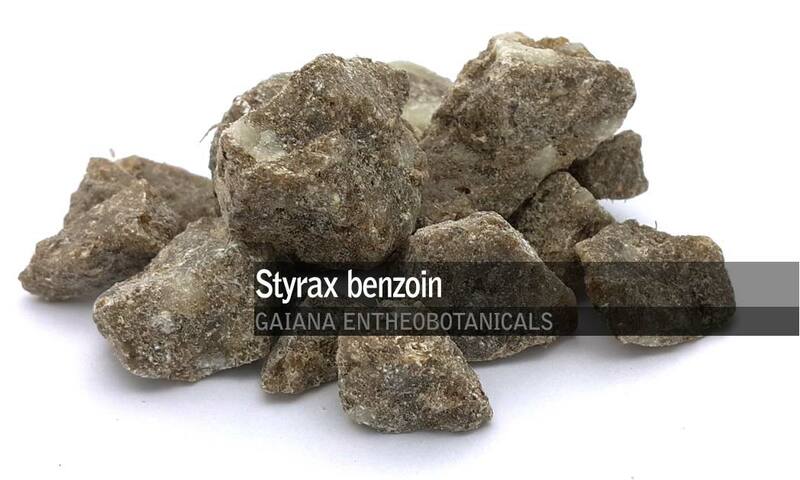 Styrax benzoin resin has a long history of traditional use as incense. It blends well with other incense like Frankincense, Myrrh, Sandalwood and Patchouli.